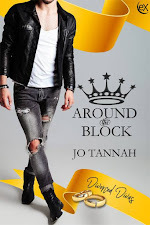 Jo Tannah's Blog: Cover Reveal for The Way You Look Tonight Coming Soon! Cover Reveal for The Way You Look Tonight Coming Soon! As a member of a wealthy and influential family, Jaime “Jamie” Abello had his life mapped out. Being shipped off to LA with an insurance scam linked to his name was not part of his plan.It had seemed so simple: pass the Philippines Medical Board Exam; practice in the family-owned and -controlled hospital; join the Board by age forty; and find a partner with whom he could settle down and be himself.Instead, his father supplies him with a surfeit of money and dangerous secrets and sends him to a strange country.The Pediatric Residency Program Jamie applies for brings him face to face with untouchable Program Director, Miles Kwon, whom Jamie soon finds to be a man of integrity and vision.When tragedy strikes, Jamie finds himself falling deeper into depression. 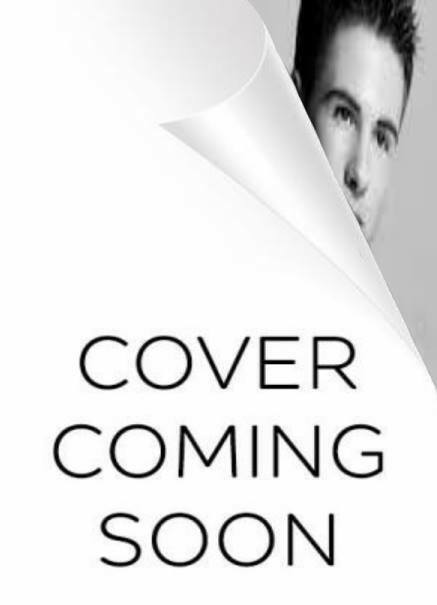 Unexpectedly, it’s Miles who helps him work through his pain.Will Jamie ever experience a life with a loving partner, or will his father's secrets cause him to lose everything he’s gained?